Black Hex Series... The Most Powerful Air Filters in the World! When Unmatched Power, Unreal Sound and Show Stopping Looks Matter. Black Hex Series - Simply Quicker and Faster! 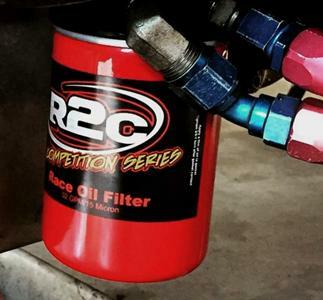 No race filter allows more air into your engine faster than the R2C Black Hex Series. The Best High Performance Air Filters for Dirt Modified Cars. Out front with maximum power and engine protection! 17 RWHP Average gains on L99's plus the finest street performance filtration available! Stops the finest dust to keep your engine clean! 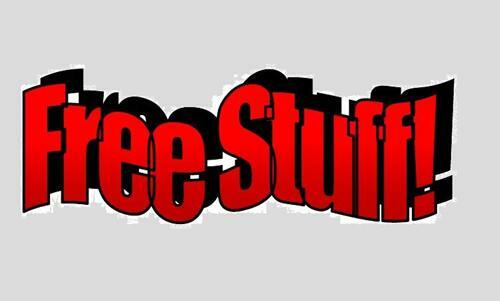 Premium Sprint Car Air Filters and Base Systems. No oiling! The only competition air filters specifically designed for the demands of large displacement, high RPM Late Model and Modified engines. The Most Powerful Air Filters in the World! *New - Black Hex Series Race Filters! Unmatched air flow for high demand street and track applications. Drag Race performance without compromising engine protection! Unmatched Horsepower and no filter oiling!! 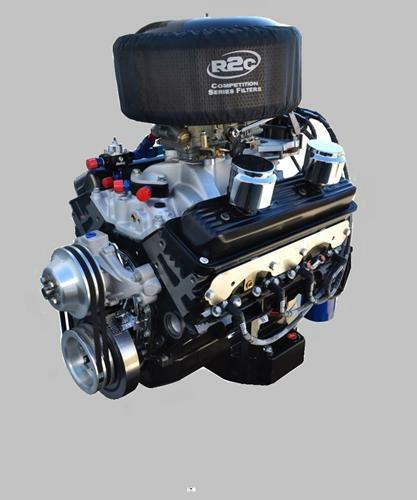 R2C Performance Products introduces the highest levels of performance and engine protection for Sprint Car applications! Maximum performance without compromising engine protection. NO FILTER OILING REQUIRED! The new, state-of-the-art R2C Performance MaxxFlow Cold Air Intake System reduces factory inlet restriction by approximately 40%. #1 Performance Mini Sprint Car air filters! R2C Performance Products introduces the highest levels of performance and engine protection for Mini Sprint Car applications! Maximum dirt stopping ability for Off Road racers. R2C has broken the barrier between achieving extremely high filtration efficiency while keeping filter restriction as low as the leading low restriction air filters. 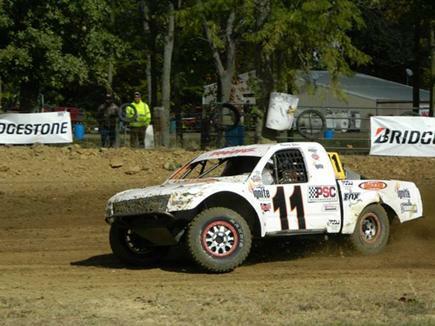 R2C EXTREME SERIES UTV FILTERS ARE THE #1 TRUSTED FILTERS FOR BOTH RACERS & RIDERS!! Black Hex technology for quicker and faster performance! The highest flowing race filters ever developed for Jr. Dragster applications. Easy and secure clamp mounting design eliminates dust entering your engine. maximum flow and engine protection ! Don't risk dirt entering and damaging your polaris rzr engines. R2C Polaris RZR air filters offer unmatched engine protection and easy maintenance in a long-life, oil-free, high performance air filter. Stops and holds dust to .3 microns! These filters rely on military media technology and are designed for severe duty use. An R2C RZR air filter will outperform every competitive filter produced for Polaris applications. They're incredibly easy to maintain too! Compressed air cleaning and they're washable for long life performance and value. RZR XP 1000, 2015 RZR XP 900 and RZR 800 Off-Road, Severe Duty Air Filters. Clamp on mounting for positive seal - ends leaking/dust ingress around the seal. 47% Increase in dust holding over the OEM filter - maximum power throughout your ride. 99.992 efficiency - Unmatched on fine dust. - Keeps the dust and silt out of your engine. Washable and reusable - A Simple maintenance routine using compressed air or vacuum. Wash when needed. Lasts for years, saving you replacement costs. For over five decades, our company has designed and manufactured sophisticated, severe duty air intake systems and high performance air filters for military applications. Now this same technology and engineering discipline is available for race teams and high performance enthusiasts across the motorsports spectrum. So when you think of high performance and quality, only one cold air intake system and performance air filter should come to mind: R2C! Don't put off equipping your engine with the finest race filters available today! If you're serious about race filtration and unmatched performance means something, as it does to these racers, there is only one choice. Congratulations to all R2C Base and Filter equipped winners! Racing performance parts are sold "as is" without any warranty. NO IMPLIED WARRANTY is included. The buyer assumes all risks related to the use of this product. New vehicle and equipment warranties are voided when this product is used in competitive racing or on modified high performance engines. ©2015 R2C Performance. All rights reserved.